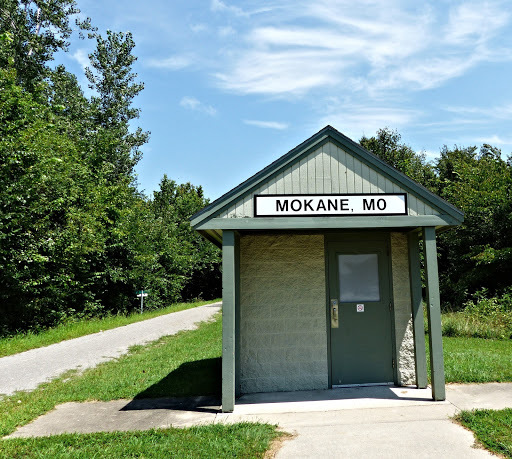 Mokane Trailhead: From Jefferson City, take Hwy 54 northeast to Hwy 94, turn east. Follow Hwy 94 until you come to Hwy C, turn North. 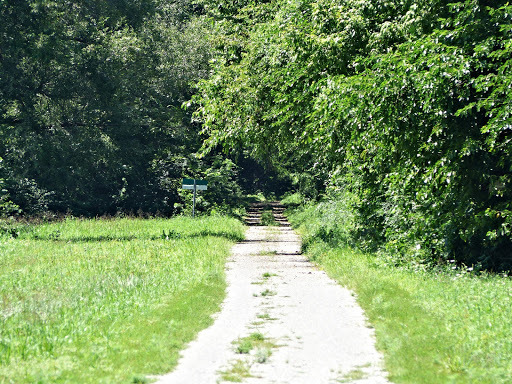 The trailhead is on the right. 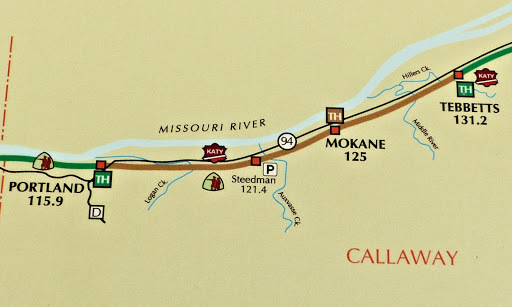 The only trailhead available for equestrians on this stretch is the Mokane Trailhead which is in the middle of this section. 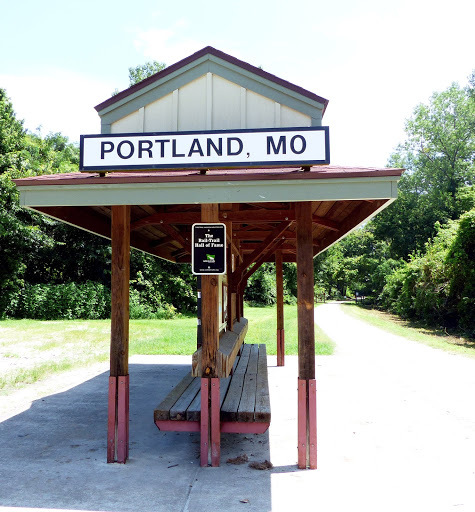 From there you can ride east to the Portland Trailhead or west to the Tebbetts Trailhead. 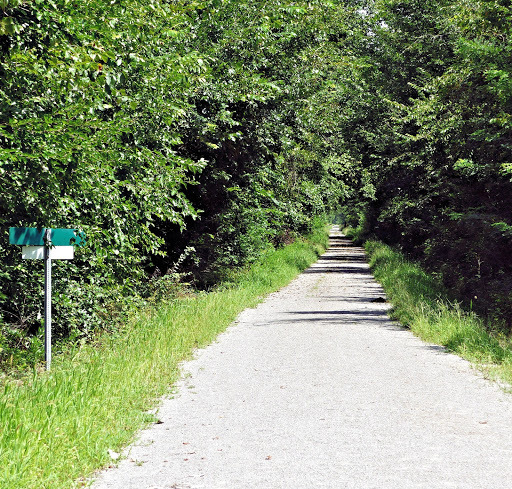 Extremely easy, wide, flat, open, chat surface rail bed trail. 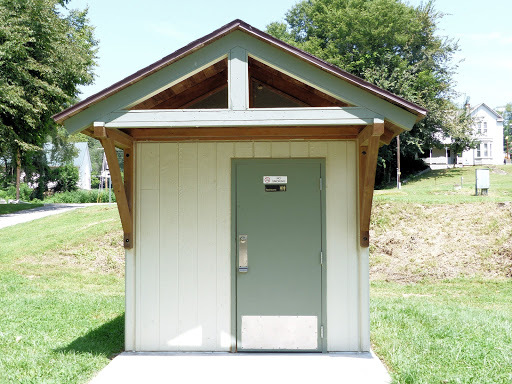 It is shared with hikers, bikers, dogs, families with little kids running around, and babies in strollers. 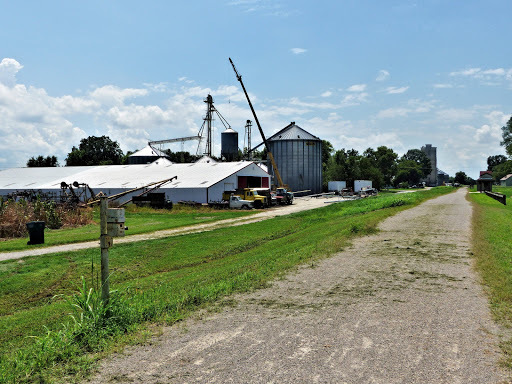 The main hazards I can think of that you will encounter is traffic as you cross small roads, small wooden bridges and larger metal truss bridges to cross, and the trail runs closely aside of Hwy 94 at times so large tractors, tractor trailer trucks, car haulers, and fast loud traffic is moving just a short distance away at times. 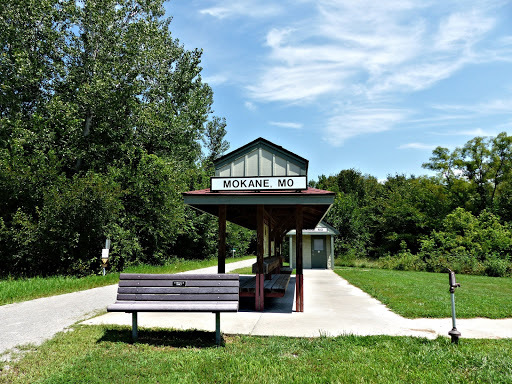 Information Kiosk, bench, and water hydrant at the Mokane Trailhead. A lot of information and history provided. 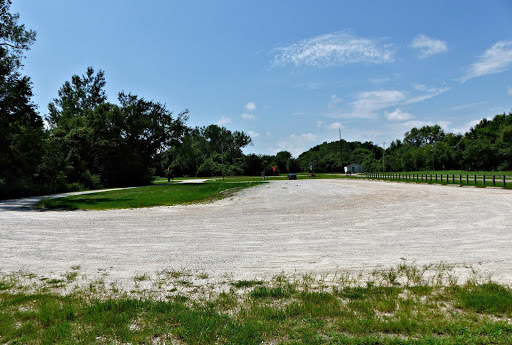 Larger parking lot to accommodate horse trailers. 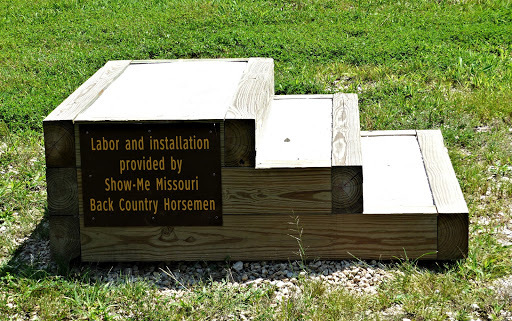 Thank you Show-Me Missouri Back Country Horsemen for the mounting block. Trail Tread made of white chat rock. Trail is a good mix of sun and shade throughout this section. 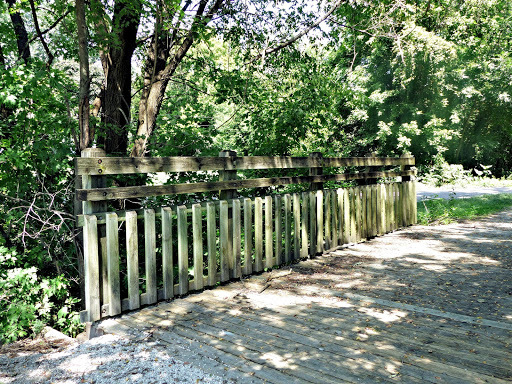 One of the wooden bridges to cross. 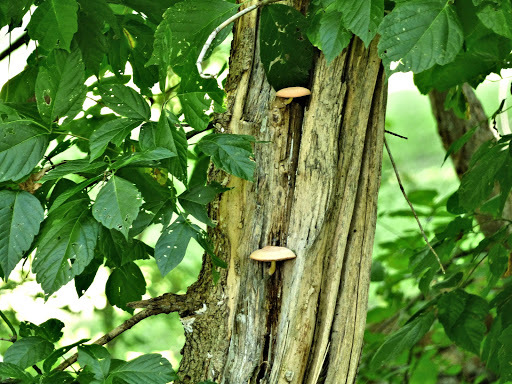 Don’t forget to keep a look out for the beauty scattered along the trail. 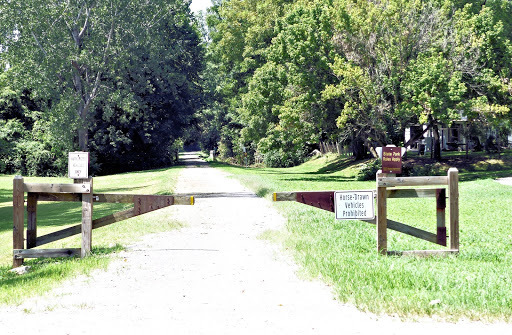 Gates like these are at the beginning and end of each section plus all road crossings. 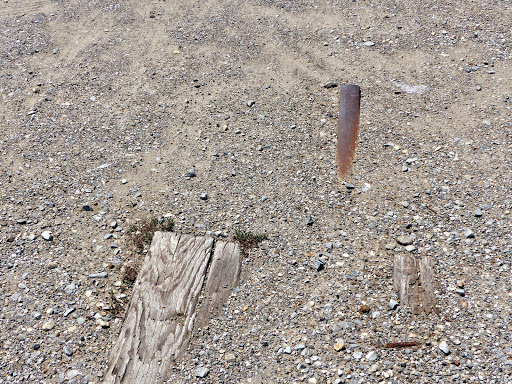 Traces of the old rail bed peak through the gravel. Portland Information Kiosk. 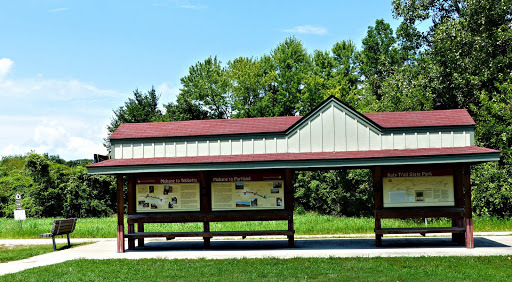 Horses are not allowed any farther on the Katy Trail past this Kiosk. 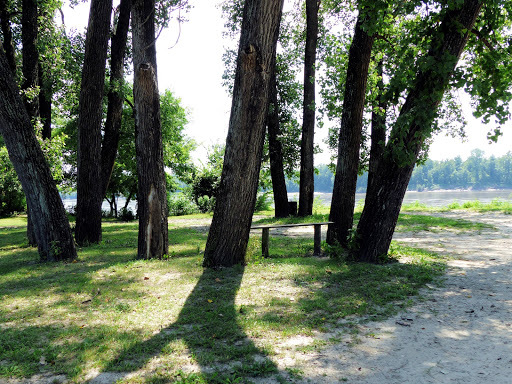 A nice place to rest in the shade and watch the Missouri River before heading back to the Mokane Trailhead. 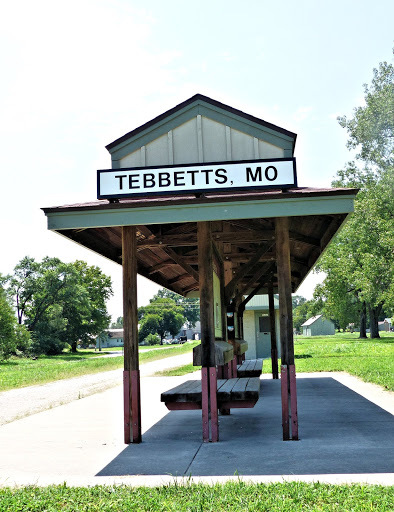 Tebbetts Information Kiosk. Vault Toilet is just visible in the background. This Trailhead is a little more “active” and noisier than the other ones.